A hugely anticipated Windsor Park game against Crusaders on Saturday draws closer. Last week’s win at Ballymena guaranteed a top two league finish and participation in European football in the summer and a draw or win in tomorrow’s game would secure the club’s 53rd league title and participation in the UEFA Champions League in the summer. 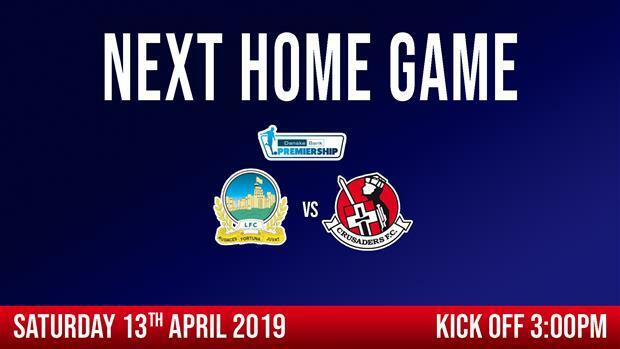 Should the league be clinched tomorrow, there will be no trophy presentation but rather this would take place after the home game with Glenavon next weekend. Linfield have scored 99 goals in all competitions this season to date and hopefully, the 100th goal (and more) will be forthcoming tomorrow. 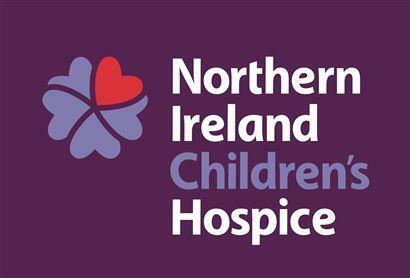 A reminder that there will be a collection in support of this club’s official charity - the Northern Ireland Children’s Hospice before tomorrow’s game and supporters are again encouraged to give generously in support of this most worthwhile and important cause. The Kop Stand is again open tomorrow and Linfield supporters in both the South and Kop Stands are encouraged to back the team in a positive and enthusiastic manner. Linfield members and season tickets are valid for this huge fixture. Non members and non season ticket holders can buy match tickets from the ticket office at the rear of the Railway Stand from 1.30pm until kick off time on Saturday. Support your club by buying a souvenir match day programme, merchandise in the Superstore or the popular 50/50 ballot tickets.